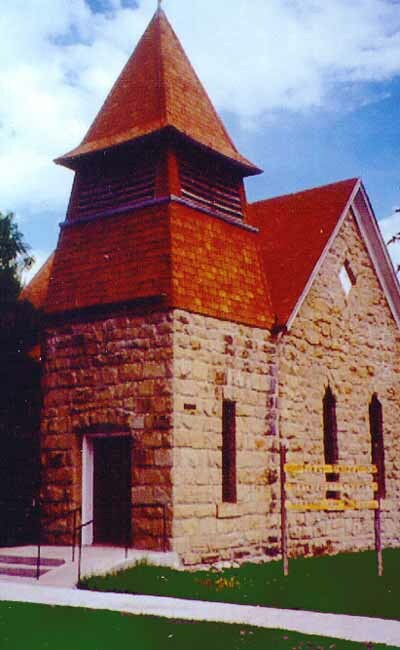 The Park City United Methodist church was established in 1882. The church boasts being the first church in the Yellowstone Valley. The sandstone building was built in 1898. The building has been extensively refurbished in recent years to maintain its beautiful and historic nature. Sunday worship is at 10:30am. Visitors are welcome.